Using succulents for your interior decorating has become HUGE lately. 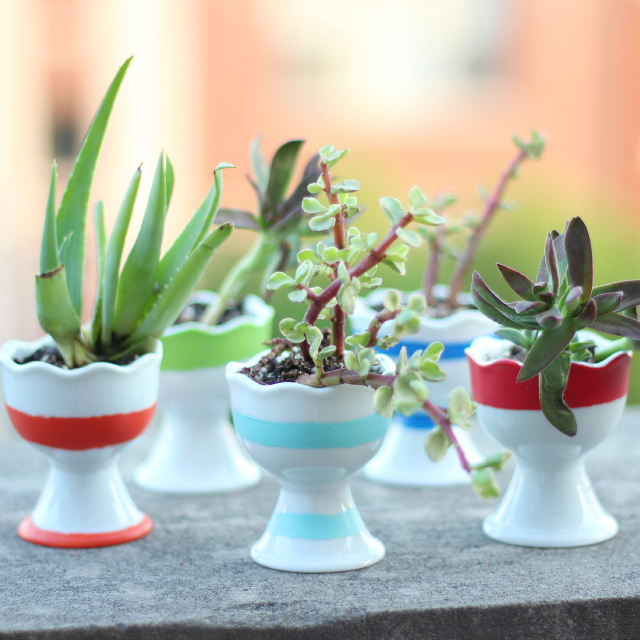 And such is the case with this adorable idea of using egg cups to create a succulent garden. But these come with a twist! I don't know of anyone who doesn't love a vintage mason jar. 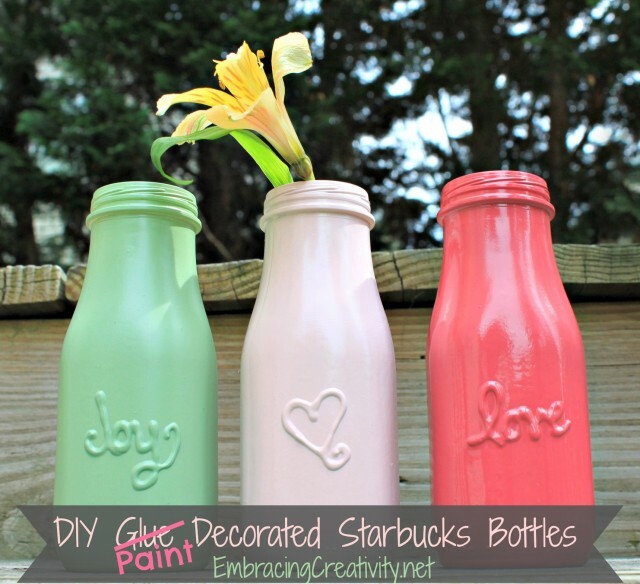 However this super easy DIY will give you the resemblance in a whole new customized way! A bench is only a bench, until you stack a couple to make something more. And in this case 3 more! 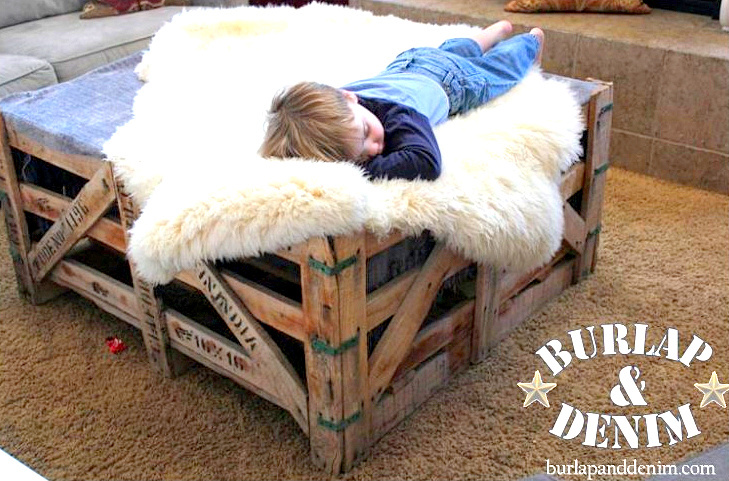 Creating a crate toy box is as easy as #1 - finding a crate, and #2 - adding wheels. 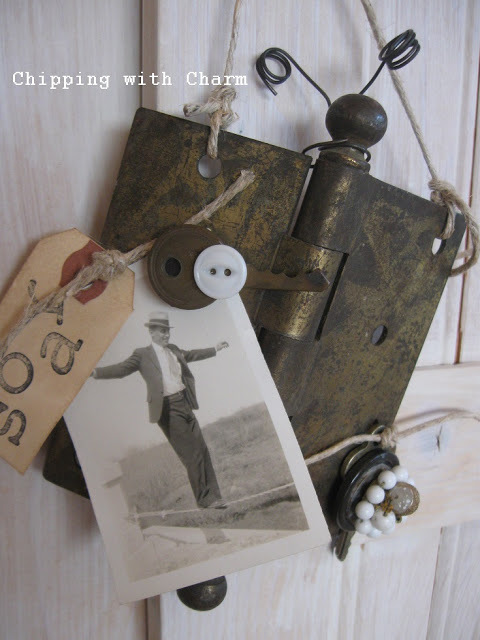 When working with rustic decorating, wood appears to be predominate. 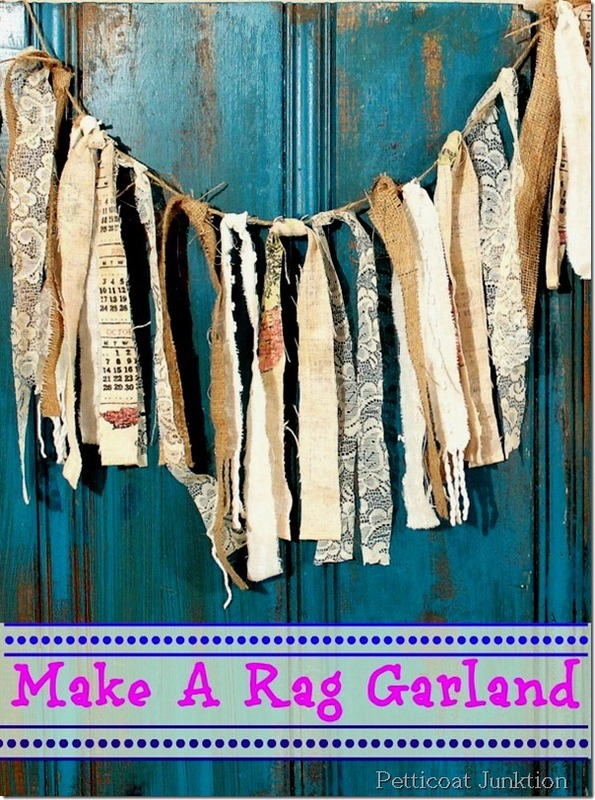 Adding a rag garland to the mix is the perfect way to soften up those straight lines! I'm not much of a girly girl where jewelry comes into play, so when I spotted this cool bohemian styled button bracelet, my smile grew WIDE. 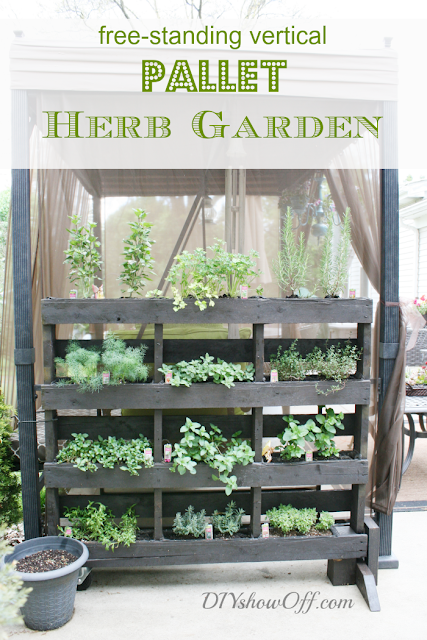 This free standing pallet herb garden has something that other pallet gardens don't have. And that's enough to make me truly desire for one of these yesterday! 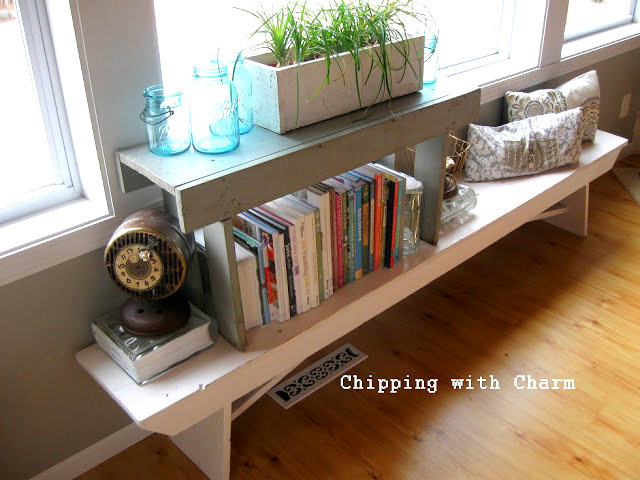 If you are one that is tight on space but high on need for work surfaces, you've come to the right place! 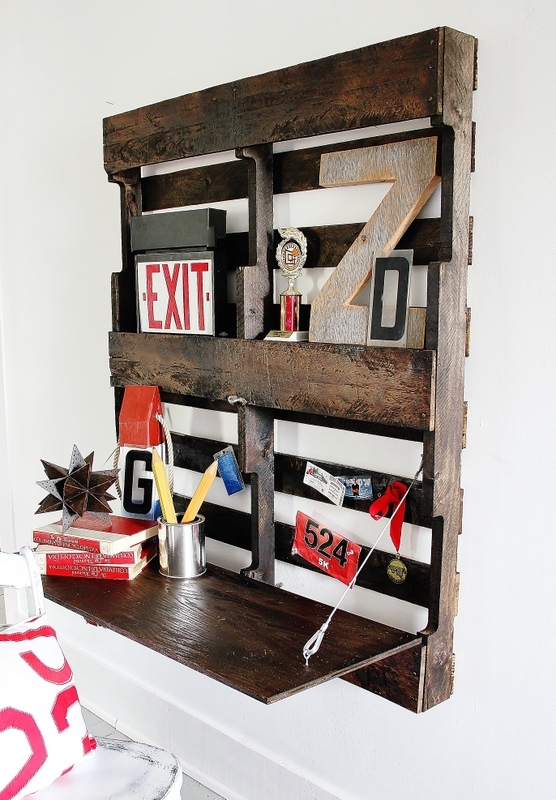 This wall mounted pallet desk takes very little real-estate, is functional AND is the coolest to look at! 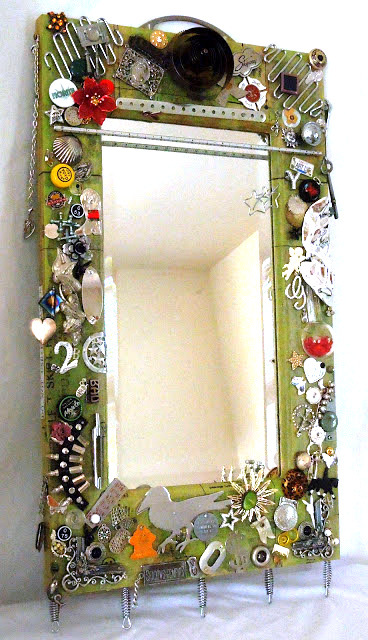 If you'd like to greet your mirror each morning with a smile on your face, this junk gallery inspired mirror frame is the ticket! 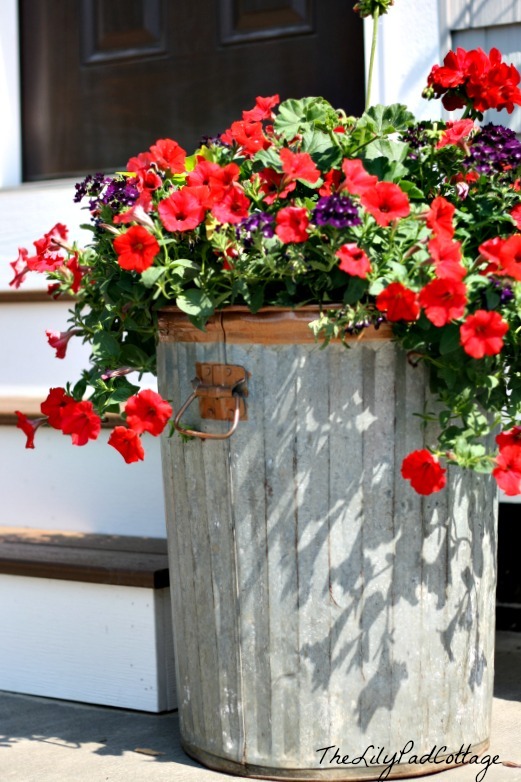 If you're looking for a way to enhance your garden, look no further than a standard garabage can. BUT know, this tip comes with a couple of secrets for success. 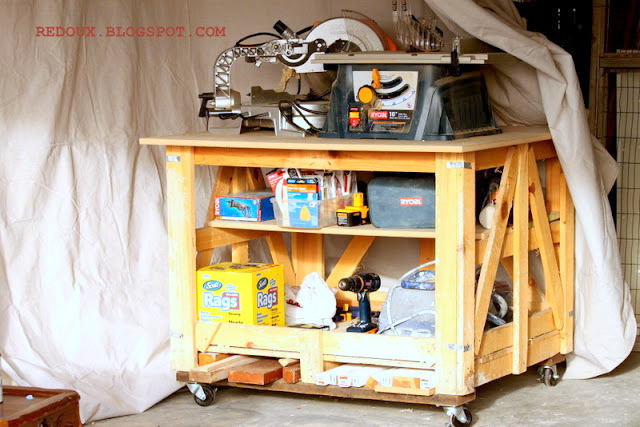 If you need a place to stash your tools, have I got a shipping crate work bench for you! 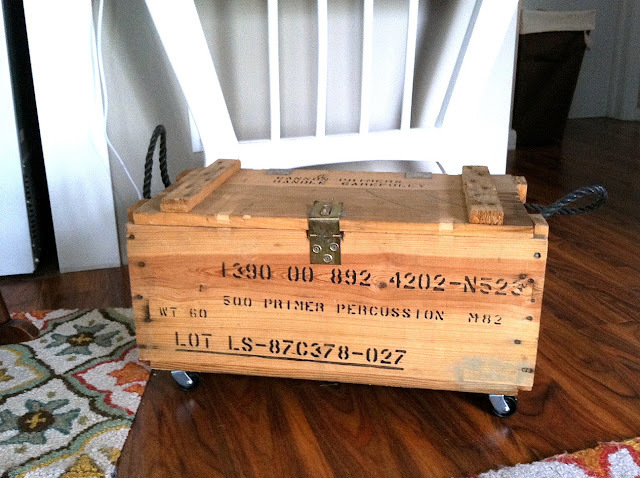 It wasn't that long ago I spotted one of these shipping crates at a truck manufacturer. My VERY thought was to flip it into a coffee table. 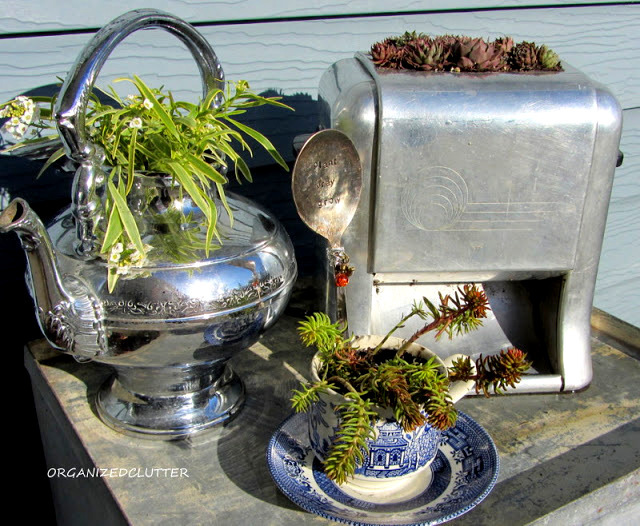 I'm all for creative planters.. and these kitchen themed planters are right up my junkin' alley! 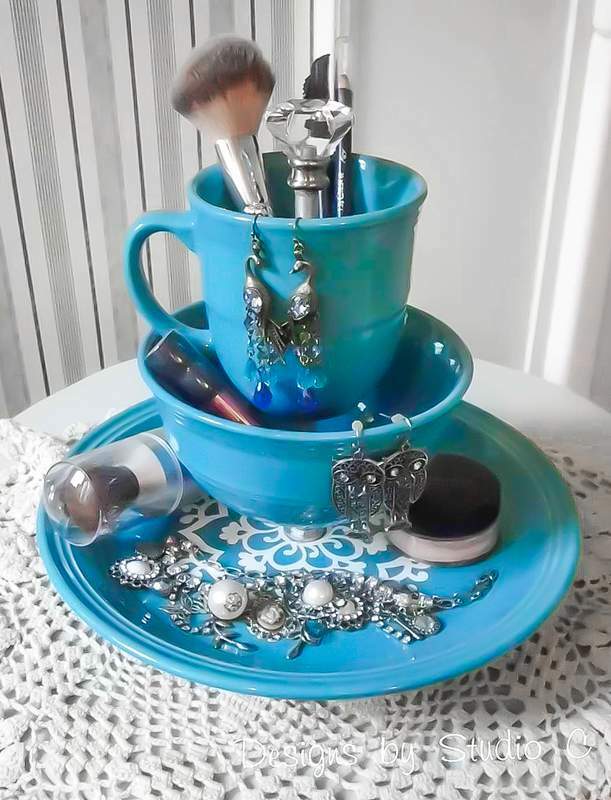 Could a jewelry holder be any cuter?! And all you need is a cup, bowl and plate of choice!